Our Printed Runners are printed with 4-Color process-dye sublimation imagery. 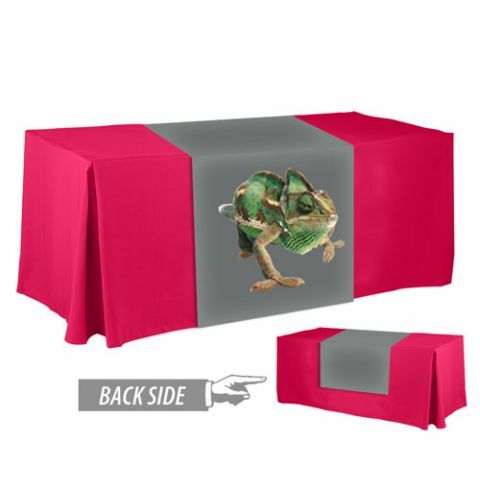 Digitally Printed Table Runners are suited for indoor or short-term outdoor use. 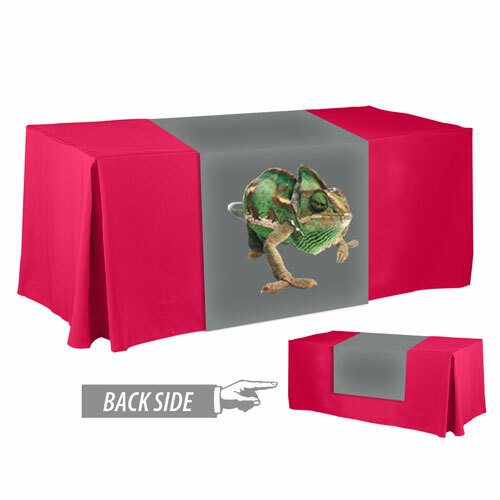 Our Digitally Printed Table Runners are easy care machine washable and dryable. Custom size printed table runners are not a problem. If you need a special size please email or call 860-350-8016.